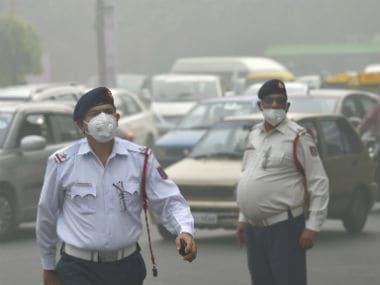 companies operating in the Delhi-NCR region are offering the much-needed assistance to protect its employees against health hazards. The Indian Railways on Wednesday launched a Train Protection and Warning System (TPWS) provided by French firm Thales on the 68-km-long Basin Bridge-Arakkonam section in southern India, said a Thales official. 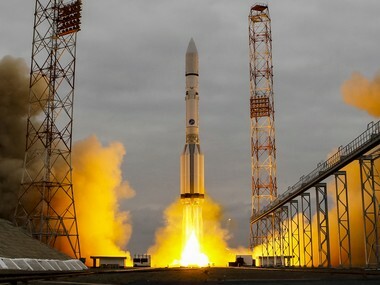 The crash of Schiaparelli onto the surface of Mars abruptly ended its mission to demonstrate a landing system and to study wind on the Martian surface. 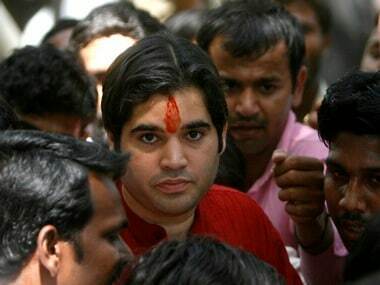 BJP MP Varun Gandhi was at the centre of a controversy over allegations that he had leaked defence secrets to middleman Abhishek Verma and arms manufacturers after being "honey trapped", a charge he stoutly denied. 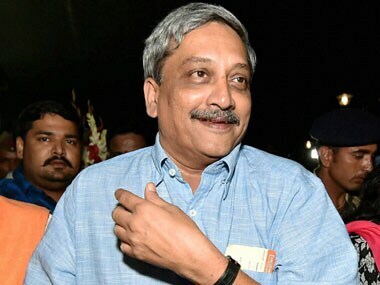 Defence Minister Manohar Parrikar on Thursday asserted the recently-signed Euro 7.878 billion-deal for 36 Rafale fighter jets was the best ever offered to any country, rejecting Swaraj Abhiyan's Prashant Bhushan and Yogendra Yadav's allegation that India paid double the price. The solution simplifies the storage encryption process by eliminating the need to deploy multiple storage encryption systems. 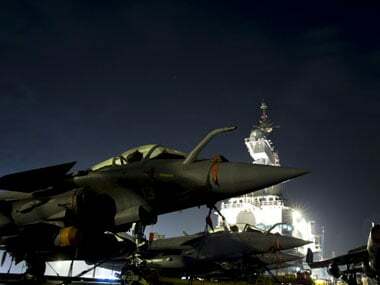 Thales group has opened a $1.3 million software centre in Chennai, choosing the city for its global system development and export hub.